Hello Friends! 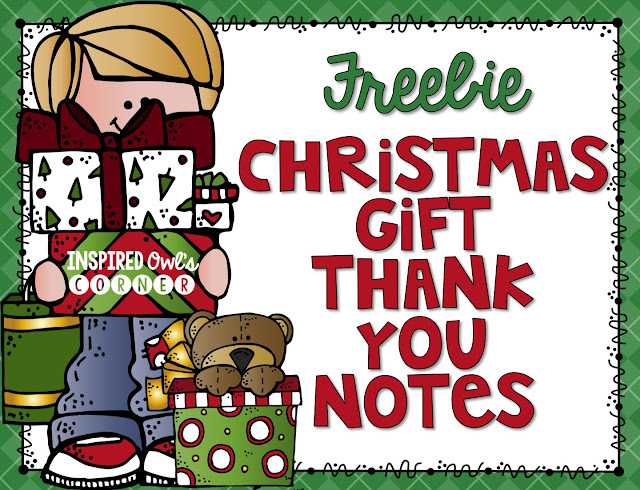 I just uploaded a freebie pack of thank you notes if you are in need of some. I needed something that I could quickly jot a personalized note on the back, hand them out, and be done! Today will be a crazy whirlwind, to say the least! Click on the picture below to grab them! Enjoy your last days before break!